The Premium privacy screen protector not only prevents unwanted insights into your computer, but also protects the screen against scratches. Other product features include the high mechanical resistance and easy removability. 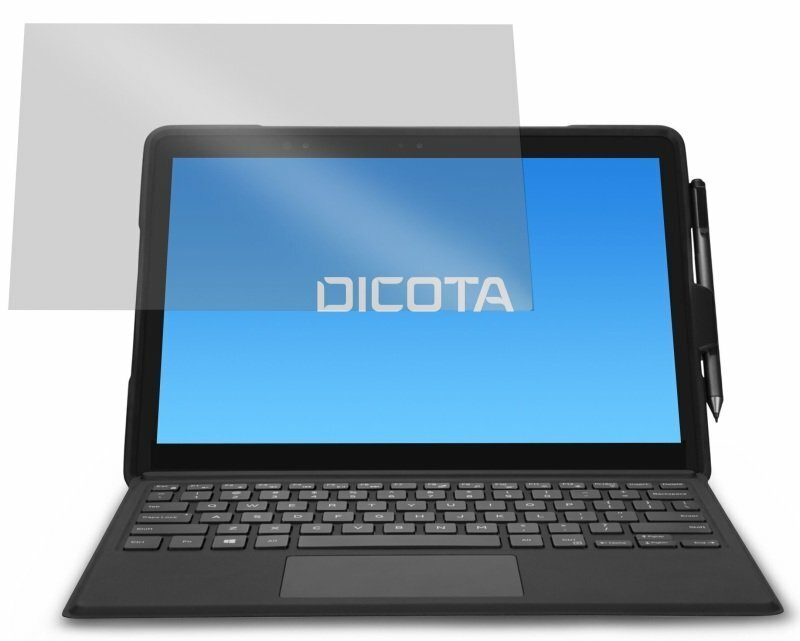 The 4-way technology protects the screen from viewing on all four sides left/right and top/bottom. A practical and effective method to ensure that only you can view your data. Ideal for use in hotels or on the bus, train or airplane. Sorry, customer questions are not available for this product. Our comments box is a great way for you to view other people's feedback about products on Ebuyer.com, and add your own. This tool is open to everyone. You are responsible for the contents of your comments and any consequences that may arise as a result of them. Comments that contain any of the following will be deleted: terms considered explicit and inappropriate; defamatory, obscene, unlawful, harmful, or offensive. Free, next day and discounted delivery are only available to UK mainland addresses, this excludes: Northern Ireland, Eire, Scottish Offshore, Scottish Highlands, Channel Islands and Isle of Man. If you are unsure whether delivery restrictions apply to you, please call our customer support team on 0371 521 33 00 who will be happy to help.